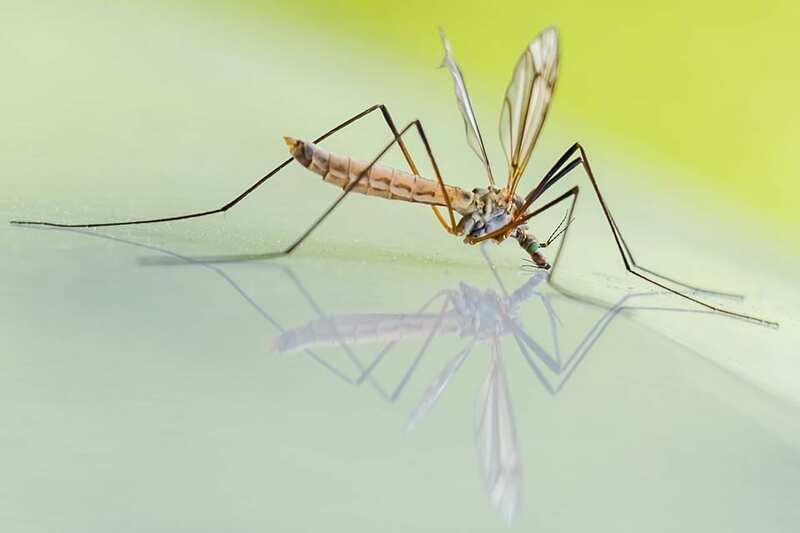 The first step when it comes to repelling mosquitoes in your yard is to take a good look around for anything at all that can hold water. Bird baths, paddling pools, water fountains and animal feeders can all become home to mosquito larvae. If you can empty or remove these items then you should do so. ← How to Get rid of Japanese Beetles in your Yard?